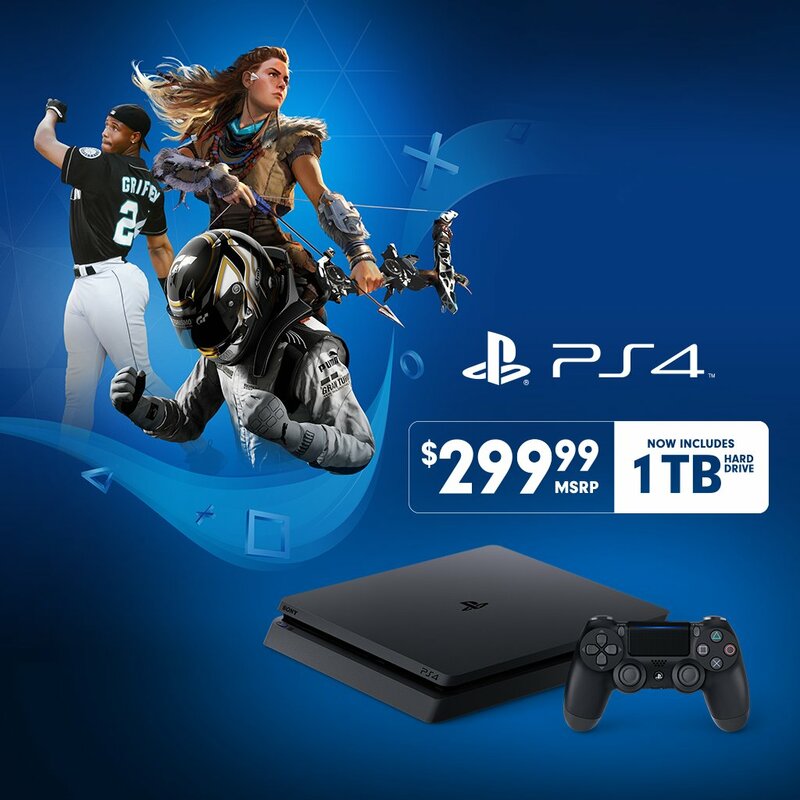 500GB of storage space can only get you so far these days, so it's nice to hear that Sony will begin including 1TB hard drives with PlayStation 4 Slim consoles in North America. The system's suggested retail price will remain at $300, and the rollout is expected to take place later this month. There's always the option to swap in a new HDD yourself, but for many people, that's too big of an ask. In addition to this, all new PS4s should be PS4 Pros and still be $299.